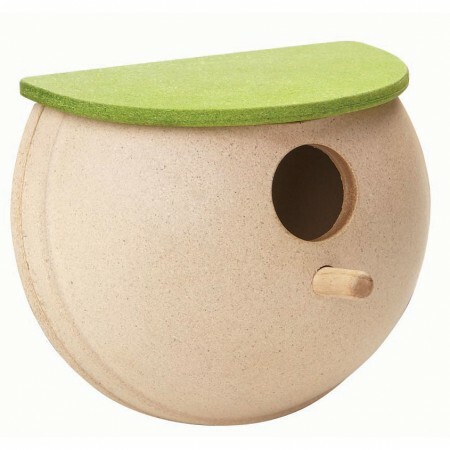 Get back to nature with this stylish wooden bird house with a grassy green flat roof. Children and adults alike will enjoy watching birds coming to nest in their garden and listen out for chirping. This bird house is easy to take apart and clean at the end of the season. 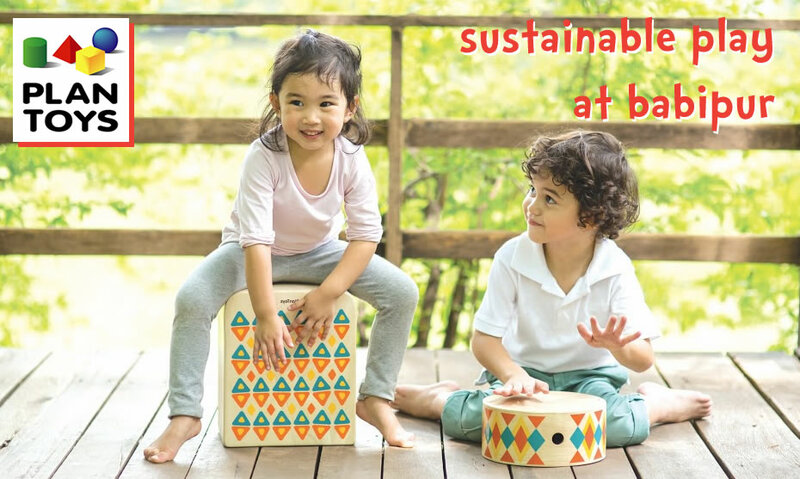 Made from Planwood, a super-green product made from recycled rubberwood sawdust, this cute bird house is strong and eco too. This bird house measures 15cm x 15cm x 16.3cm.